Tex Williams on The Jimmy Dean Show. Tex williams performs Shame On You and Bottom Of A Mountain. "Shame on You" is a Western Swing song written by Spade Cooley and became his signature song. In the song, the singer is rebuking his straying girlfriend. First recorded by Spade Cooley, it was released January 15, 1945 (OKeh 6731). 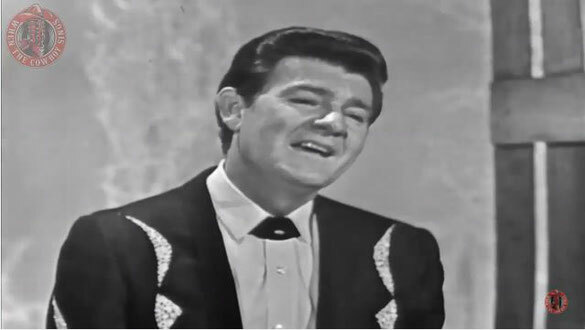 With vocals by Tex Williams, it reached number one, spending 31 weeks on the charts.The "B" side, "A Pair of Broken Hearts"—also a hit—reached number eight. The recording was Cooley's first after taking over the band from Jimmy Wakely, and the first of an unbroken chain of six hits which led to him being on the cover of Billboard in March 1946.